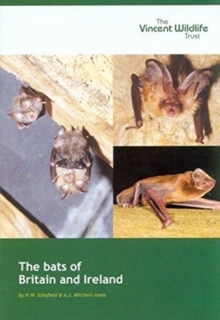 This is an excellent little introduction and identification guide to 14 species of bat found throughout Britain and Ireland. Each species description covers roosts, food & feeding, breeding, status & distribution, and identification. Similar species are listed alongside each other.The fifth edition features a redesigned style and updates the distribution maps for some of the species.